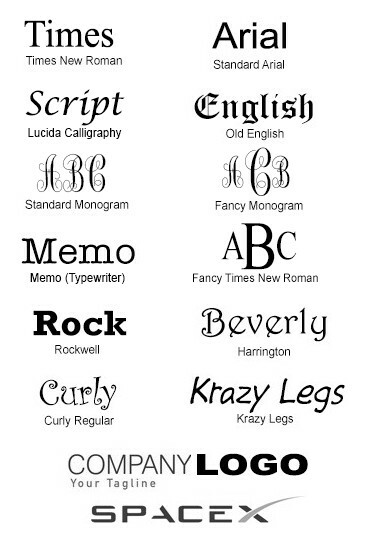 If you wish to engrave your company logo, type "Logo" in the text box and email your company logo to suppor[email protected]. Fees may apply for company logo setup. The Glass Apple Award with Rosewood Base is simple, unique, and elegant. The award when presented is sure to attract on-lookers as recipients will feel proud to have it on their desks at home or at the office. At various award events from seminars, to conferences, special award ceremonies and those organized to reward staff for their performances over the years, this glass apple adhered to its rosewood base is the ideal award to appreciate those around you. 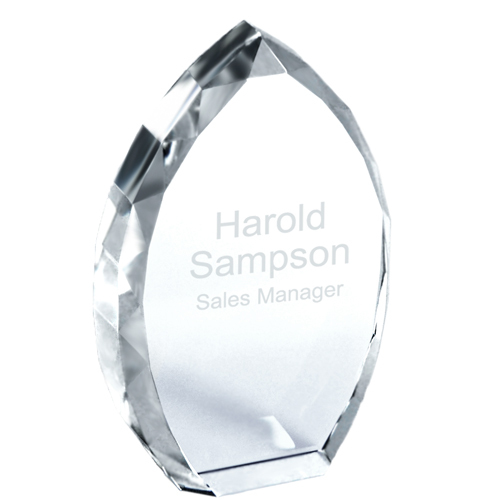 Have the glass apple award customized to bear your company logo or the recipient's name and company position. 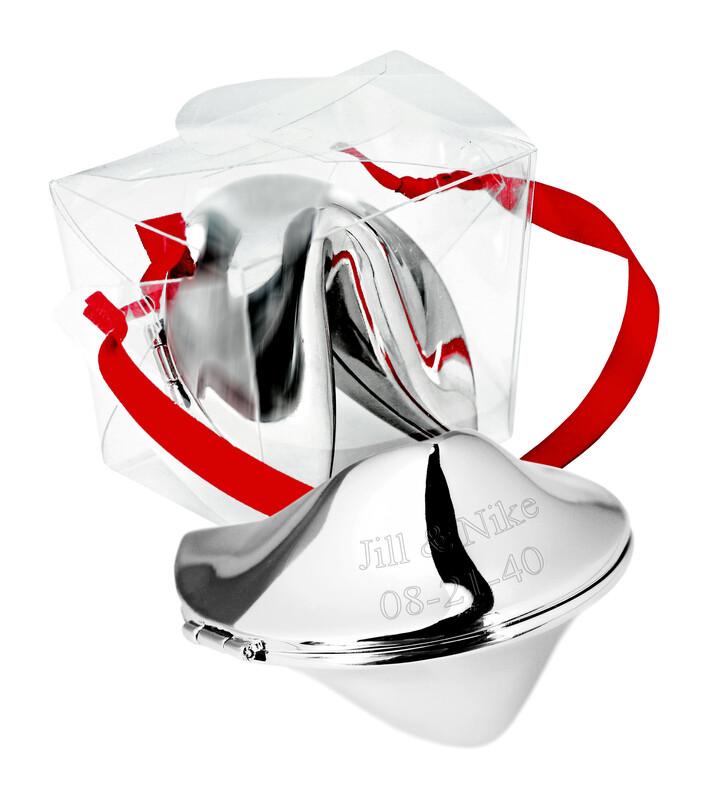 Engraving is available in black but you may call support for additional available colors. The Glass Apple Award is a fitting reward for any corporate event. Sitting on a Rosewood Base exquisitely polished for a tasteful finish, the Glass Apple is also beautifully crafted. 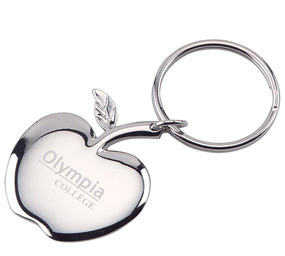 Made from 100% glass the apple looks attractive as it adorns your office desk with honor.